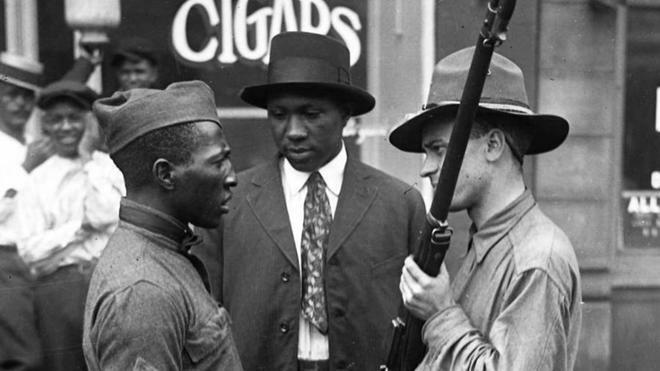 The two-day event, “1919 and its Legacies: Race, Nation, and Conflict,” explores the larger historical significance of events that took place in 1919 and the long-term legacies for both the City of Richmond and for racial justice on a national and global stage. This conference, which is open to the public, includes panel sessions, a lecture by American University’s Ibram X. Kendi, and a dance concert. Led by UR history department faculty and curriculum specialists from Richmond-area schools, this teacher institute provides Richmond-area high school teachers with both content and instructional training. The institute focuses on how to incorporate the events of 1919 into the classroom while introducing topics that correlate to SOL topics in Virginia and U.S. history. Participating teachers will be offered certificates for recertification points. A detailed schedule of events and registration details are available online. Registration for both events are required. 1919 and Its Legacies: Race, Nation, and Conflict is a part of American Evolution’s statewide series of education programs, signature events, and legacy projects aimed at building awareness of Virginia’s role in the creation of the United States and reinforcing Virginia’s leadership in education, tourism, and economic development.